Ciarán Farrell launches new music project, 'Opium Jazz', and EP. Opium Jazz, is a new music project by Ciarán Farrell. The first EP to be released under this project title is called, 'Stealing Beauty', and features some of Ireland's top musicians. It crosses the divides of both classical, and jazz/blues genres, and includes performances by saxophonist Michael Buckley, flautist Sinéad Farrell, pianist Izumi Kimura, and drummer/percussionist Conor Guilfoyle. Farrell composed, and produced the music. He also performed the guitar, and bass parts on all of the tracks. 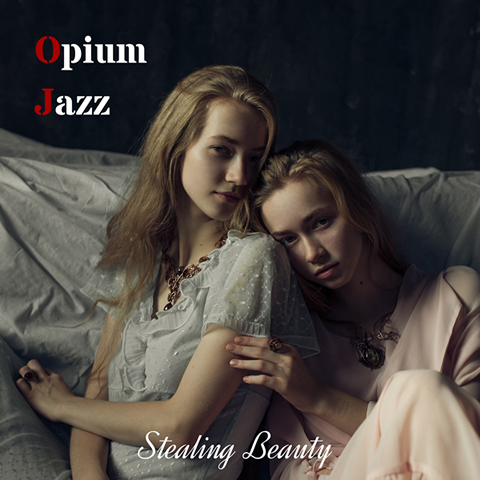 'Stealing Beauty', can be streamed from, www.opiumjazz.com, and sheet music for the recording is also available on the site for download. A follow up to this first instalment is also currently in the works, with a planned release for some time in 2020.